Surf Cup Sports is one of the most influential and recognized youth sporting event organizers in the nation. 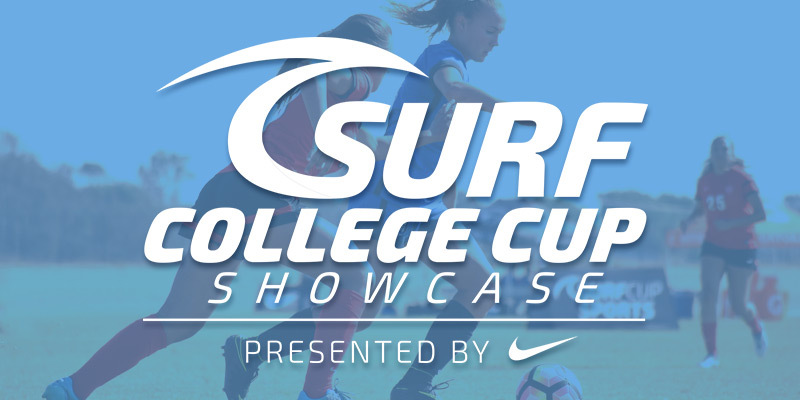 Originally formed as a local soccer club for San Diego’s best youth soccer players, Surf Soccer Club is now internationally recognized for player development and Surf Cup Sports is globally respected for Surf Cup and event management. 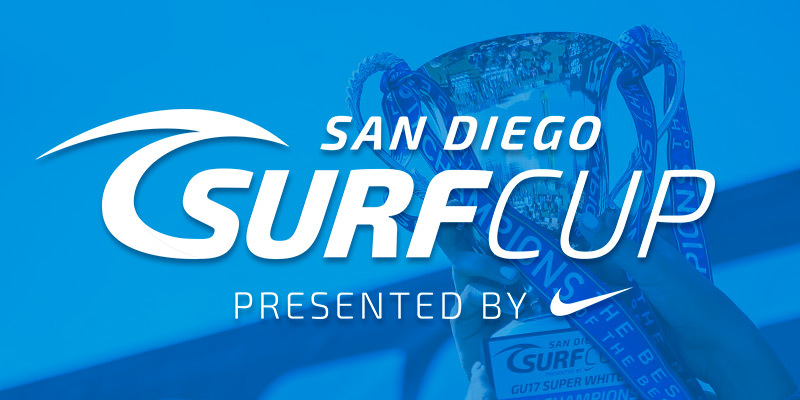 Hosting more than 35 events in San Diego and bringing teams and visitors from all around the United States, Surf Cup Sports is one of the largest and most successful event organizers in the City, generating an annual overall economic impact of $185 million. Each year, more than 490,000 people attend Surf Cup Sports organized events in San Diego, generating 125,000 booked hotel rooms, more than the Rock ‘n’ Roll Marathon and second only to Comic-Con. Surf Cup Sports serves a large youth demographic and its reach goes far beyond soccer. Over the past year Surf hosted more than 200,000 youth participants across a range of popular sports including lacrosse and soccer. These events serve as a platform by which kids can connect with colleges as well as the Olympic and US National teams. Surf Cup Sports has been instrumental in helping kids achieve their college dreams. More than 2,000 college coaches attend Surf Cup Sports events to recruit players, resulting in millions of dollars in scholarship awards. Surf Cup Sports assumed operational control of the San Diego Polo Fields in 2012, and since that time has invested more than $2.5 million into daily maintenance and renovation of the facility and will continue to invest in this important community asset. Surf Cup Sports has a world-class event and facility management staff, and employs San Diego’s foremost experts in natural grass maintenance. 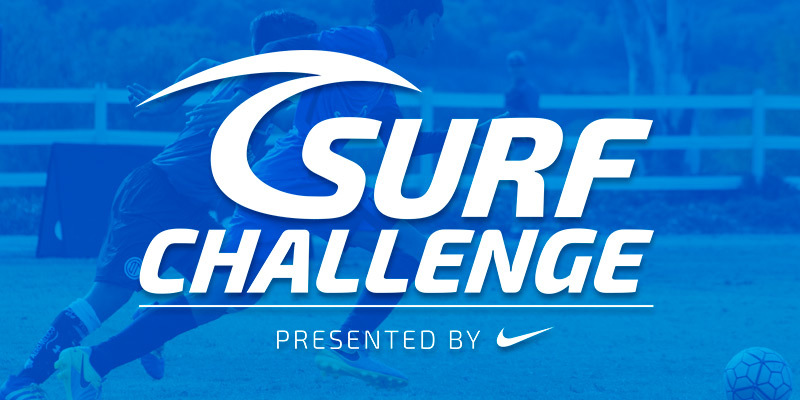 The Surf SC Affiliate Program was launched 2012 when Murrieta Youth Soccer League became Murrieta Surf Soccer Club – the first Surf SC affiliate. Now, the Surf SC program has grown to 20,000 youth players wearing Surf on their jerseys, and 14 affiliates extending Surf SC’s reach from coast to coast. The Surf Cup Sports Park is home to the premier youth soccer club in the nation, San Diego Surf Soccer Club. 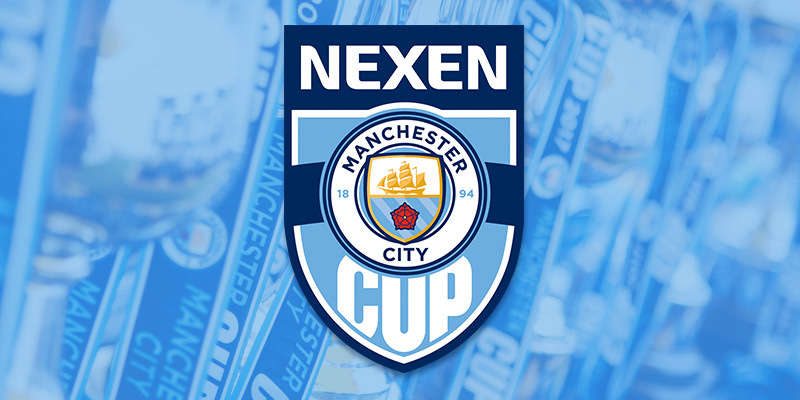 Our club competes at the highest levels in the top soccer leagues in the nation – US Soccer Development Academy (USSDA), the National Premier League (NPL), the Development Player League (DPL) and the Southern California Development Soccer League (SCDSL). Surf Soccer Club consistently produces players who are considered to be the best in the sport, and has more than 157 players on National Teams, far surpassing any other club in the nation. Notable professional players who have worn the Surf jersey include Rachel Buehler Van Hollebeke, Alex Morgan, AJ Soares, Corey Baird and Luca de la Torre. San Diego Surf Soccer Club brings 11 National Championships, national prestige and attention to San Diego, solidifying its reputation as a hotbed of soccer talent and excellent access to college. Since 1994, 98%+ of girls have received college scholarships and the boys program has experienced a 600% increase in the last 2 years. The Surf Cup Charitable Foundation was launched in 1994. Over the years, this foundation has contributed more $4 million to local charities and has sponsored hundreds of teams who would not otherwise have been able to participate in Surf Cup Sports tournaments. In addition to the foundation, the Surf SC leads the youth soccer market with its needs-based youth program. Together, these organizations have contributed more than $7 million combined. In 2012, the outreach program was launched delivering subsidies for disadvantaged youths living in south San Diego. This program in its first three years has been a resounding success and has given hundreds of youths the opportunity for college exposure.